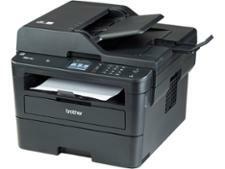 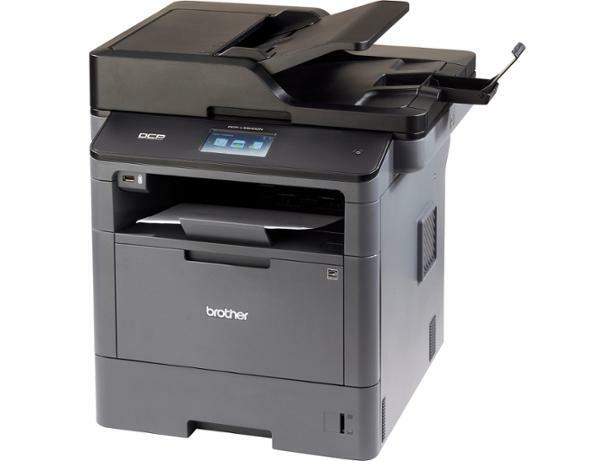 Brother DCP-L5500DN printer review - Which? 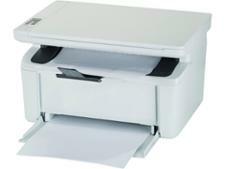 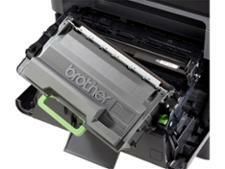 Brother tends to produce solid, workhorse printers for the home office user, such as the Brother DCP-L5500DN. This solid block of office productivity doesn't have the greatest scanner we've seen, but can its copy and print functionality save the day? 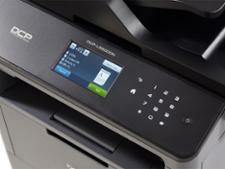 Our Brother DCP-L5500DN review reveals the answer.